College is expensive, even with loans. So, why not start the saving process early? There are a few different ways that you can start saving early on that aren’t just a separate bank account. Here are three ways to start saving for college. Almost every state has its own 529 plan, also known as a Qualified Tuition Program, each coming with their own annual fees and operating costs. The great thing about a 529 plan is that you can put your money into any state’s plan. Spend some time looking around choose the state plan that you like best. The 529 plan also has tax advantages, the main one being that earning aren’t subject to federal taxes. You can usually begin with contributing small increments of cash. However, some state plans only allow for one adjustment to the account per year. When using this plan, you typically invest after-tax money. You can withdraw the money for qualified education expenses, such as tuition or textbooks. If your child ends up not going to college, you will face possible fees and tax penalties when withdrawing the funds. You can also consider using a 529 college prepaid plan. For this plan, you can choose a college in your state and buy tuition credits and the current tuition rate. That way, you will not have to wait until your child is preparing to go to college and pay the going rate then. However, if your child does not want to go to the school you’ve chosen, you can get your money back, but it may not have grown as much as it would have in a different account. UTMA and UGAM accounts are custodial accounts that act as a trust for your child. Assets like annuities, stocks, bonds, or cash can be put on reserve into one of these accounts. However, your child’s college of choice will take the amount of money in these accounts when considering financial aid. If you have a lot of money in one of these accounts, the school may not offer you a lot of financial aid. However, if you have a lot of money in the account, you may not need financial aid. Before opening a UTMA or UGMA account, discuss it with a financial advisor. These accounts are considered your child’s asset, not yours. This means the money belongs to your child. 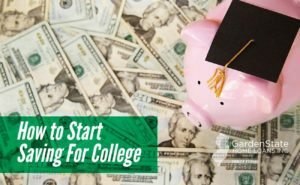 Once your child turns 18, they can use the money for college or for something else. Coverdell Education Savings Accounts are used specifically for your child’s education. However, the main downside of this type of account is that you can’t put more than $2,000 a year into one or multiple education savings accounts. The money in the account is typically tax-advantaged if the money is used to pay for educational expenses. If the funds are not used by the time your child turns 30, they may be subject to taxes. A Coverdell education savings account is considered your asset, not your child’s. This means that it will have less of an impact on their chance at getting financial aid. In addition, the money in these accounts can be used to cover any educational expenses, including private school tuition for grades K-12. 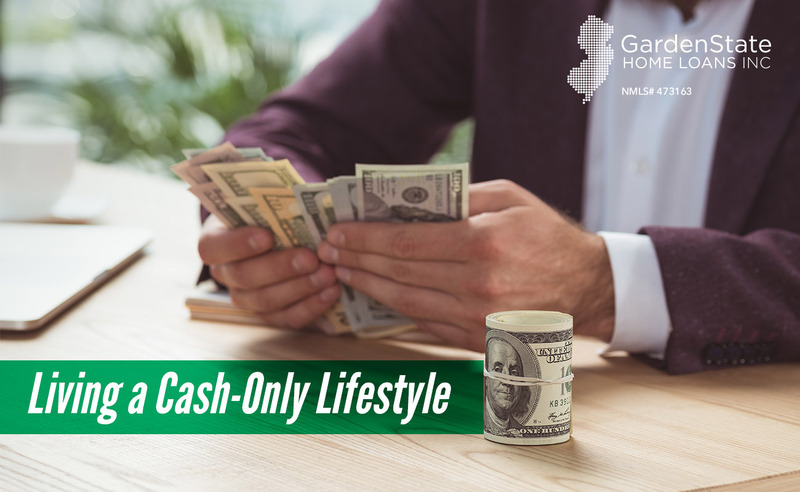 If you have a habit of overspending, living a cash-only lifestyle may be a good option for you. Living within a definite budget helps you towards a debt-free lifestyle. If you would like to live a cash-only lifestyle, here are a few steps to follow. The first thing you need to do is determine what you’re spending and where. Divide all your expenses into categories and see how much of your paycheck is going towards those areas. If you don’t know how much you are spending, track your spending for a month using a notebook or a note taking app each time you go out to shop. The most logical categories to go cash-only on are those where you are consistently overspending. This may include groceries, entertainment, or clothing. Stop using your credit card for any of the categories that you determined in the step above. If you think you won’t be able to resist the temptation of the plastic, consider leaving your debit card behind for a few weeks to break the habit of using your card. One way to track your purchase, or keep allotted cash separate from each other, is to use the envelope system. For each category, put a certain amount of money into the envelope and then put the receipts into the envelope so you can see what you spent at the end of the month. Limit the number of times you withdraw money from your bank account. Consider making the trip to the bank on payday. You can also ask your teller to give you your money in the correct denominations for each of your categories. It’s never a good idea to carry around a huge wad of money with you. Figure out where you are going for the day and plan out approximately how much money you are going to need and bring just that amount with you. This will also cut down on impulse purchases. Don’t continue to spend money once you have gone through your allocated money for a category. If you find that you always have money left over in one category and always run out in another, adjust your money accordingly to fit your spending habits. 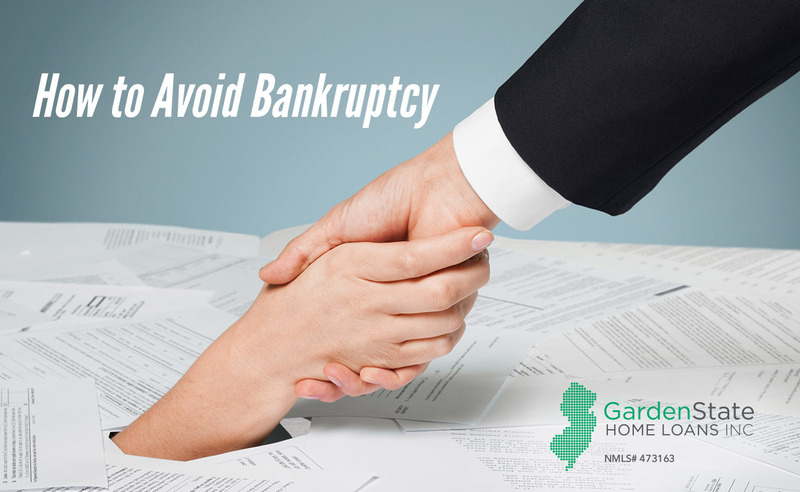 Bankruptcy occurs when your liabilities exceed your assets or when you have an insufficient cash flow to service your debt. In other words, bankruptcy happens when you don’t have enough money to pay off your bills. Declaring bankruptcy has many consequences and can affect your credit for many years. If you feel that you are on the verge of this, here are a few things you can do to avoid having to declare bankruptcy. Do you have unopened or unused items that have just been collecting dust on your shelves? Consider putting those on eBay or having a yard sale to get some extra money. Extra pieces of furniture and collectibles are great for a quick cash turnaround. Fashion items, such as brand-name sneakers, bags, and sunglasses, are also great for some extra money if they are in good condition. Cut out any unnecessary expenses, such as gym memberships, streaming services, eating out, and vacations. While this might seem intense, remember that this is only a temporary situation. A few months without the extras will be worth it if you don’t have to declare bankruptcy! If your current job isn’t enough to pay your bills, consider getting a second job. Even if you only have time on the weekends, the extra cash flow can definitely help you pay off your existing debts faster. While it may seem like your creditors would be the last entity you want to contact, they can actually help you. Many creditors may be interested in helping find a way to settle your situation. They would rather help you settle the situation rather than lose the money they sent you. See if they will lower your interest rate and work out a repayment plan. Budgeting your income should become a large part of overcoming your debt. Set a weekly budget for your necessities and pay for them with cash. Put away the credit cards for now and don’t use them until you have more of a grasp on your debt. Use this a last resort situation. Borrowing from friends and family can make these relationships when it comes to paying back that money. If you know that this wouldn’t just be a temporary fix, this might be a good solution for you. Make sure that you plan out a repayment plan. Be as clear with the payback terms before you borrow the money. A traditional retirement account is set up by a financial institution to help you start saving for retirement. This is usually set up when you get a job. However, if you are self-employed, you may be confused as to where to start to make a retirement account. 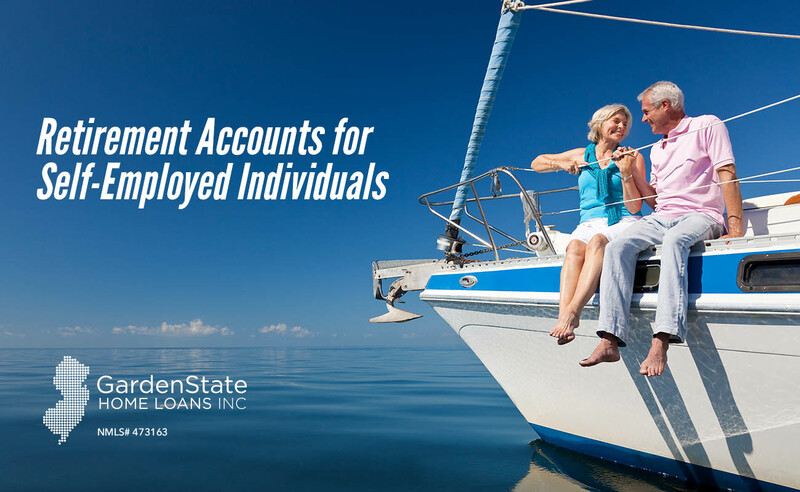 Here are three different retirement accounts for self-employed individuals. 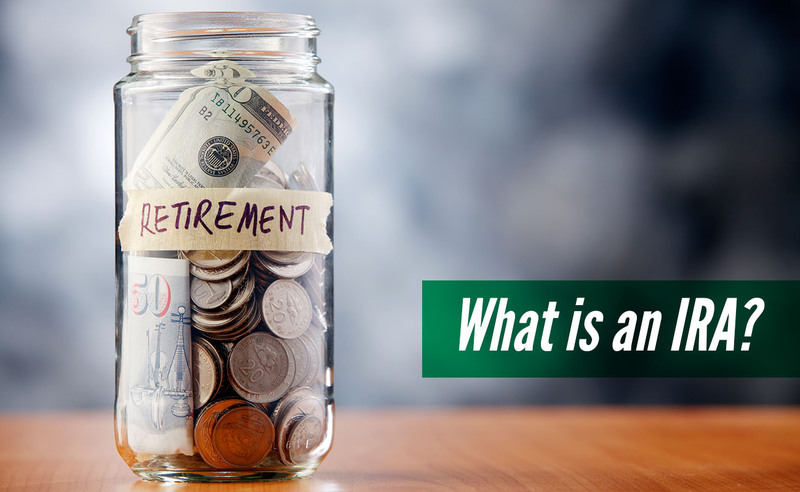 A simplified employee pension individual retirement account (SEP IRA) is a popular choice for individuals who are self-employed or those who own a small business with a few employees. It is similar to a traditional IRA in terms of structure and tax benefits. This IRA works well for those who want flexibility in how much and how often they can contribute to their account. The primary advantage of a SEP IRA is that taxes on contributions are deferred. Those who participate in a SEP IRA do not pay taxes on their savings until they take their distributions. Like a traditional IRA, if you take distributions before age 59 ½, you may be subject to additional taxes and tax penalties. To participate in a SEP IRA, you must be 21 years old or older, you must have worked for the company for at least three of the last five years, and you must have received at least $600 in compensation from the business. A simple IRA works well for those who own a small business with fewer than 100 employees. 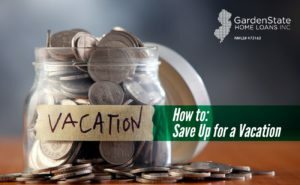 This IRA is suited well for individuals who want to save for retirement and want to encourage their employees to participate as well. 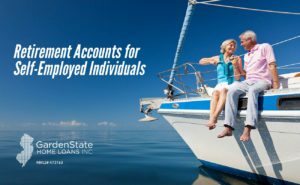 In a simple IRA, the employee owns their own account and they can add their own funds in addition to employer contributions. Each employee contribution is made with pre-tax dollars and no taxes are assessed until distributions are taken. However, the IRS places a limit on the amount an employee can contribute to their accounts. A solo 401(k) may be the best choice for those who are self-employed and have no employees. The program is designed to give those people some of the advantages that employees of larger organizations qualify for. Personal contributions to a solo 401(k) are tax-deferred, meaning deposits are made with pre-tax dollars. In addition, you will have no tax liability until you take a distribution. You can increase your savings by making additional contributions from your business. You can contribute up to 100% of any earned income, up to the IRS limit. Rules for withdrawing are the same that apply to a standard 401(k). Any distributions taken before age 59 ½ have a 10$ tax penalty in addition to whatever other taxes you owe. Are you already dreaming of the perfect 2018 vacation? 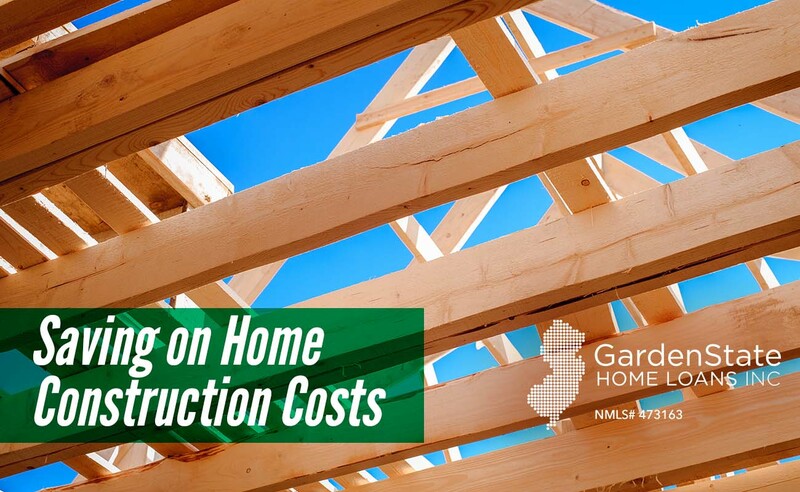 Here’s how to save up to get the biggest bang for your buck. 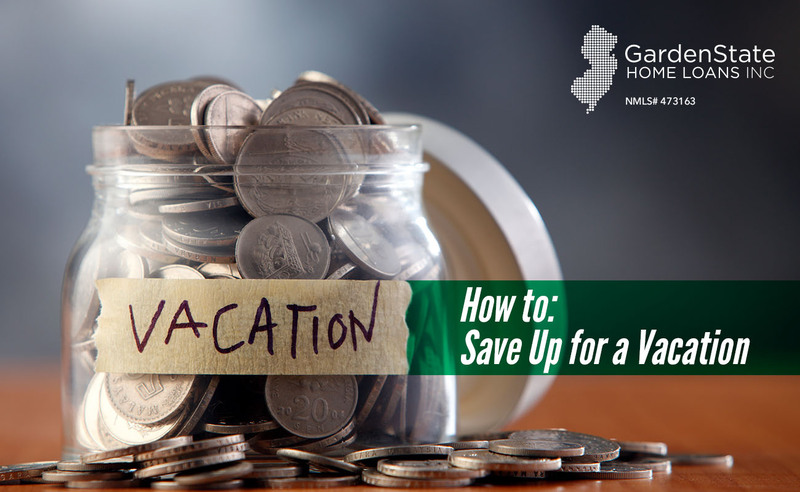 An easy way to save for a vacation is to open a dedicated savings account just for your vacation. You can even set up automatic payments to make sure money gets put into the account. An interest-bearing account may even grow your money while you’re planning your trip. While you can set up an account at your local bank, an online bank may make it easier to not dip into the temptation of using that money on something other than your vacation. Look at what you are spending each month on food. Save money on these costs by buying food in bulk, shopping at a farmer’s market, or planting a garden in your backyard! Additionally, look at what you are buying. Extra items, such as soda or ice cream, can be left out of the cart for now. One easy way to get extra money for a vacation is to pick up an extra job. Be it something more traditional, like babysitting, or otherwise, such as becoming an Uber or Lyft driver, extra money is always welcome! You can also consider short-term work opportunities. Around the holiday season, many retailers are looking for seasonal workers to help with the extra demand. During the summer, consider getting a job as a lifeguard or camp counselor. Do you want to get in shape for your vacation? Instead of paying for an expensive gym membership, consider trying cheap or free alternatives instead. Find a fitness-focused YouTube channel, look for workouts on Pinterest, or find other similar sites online. If you work out better in a gym environment, look for deals on memberships and classes on sites like Groupon. Many seasoned travelers may tell you the best day to purchase plane tickets is on Tuesday. However, that is not true! The cheapest fares for domestic and international economy flights were booked on a Sunday. In contrast, the most expensive day to book flights is Friday. For the best fares, book your flight more than 30 days in advance. For domestic flights, the cheapest days to fly are usually Tuesday, Wednesday, and sometimes Saturday. International flights typically are cheapest to fly on weekdays instead of weekdays. Nevertheless, be sure to check prices on other days to see if your trip will be the one to break away from the norm! Traveling at dawn and during the lunch or dinner hour is often cheaper than flying at another time. Most times, non-stop flights are more expensive than those with connecting flights. In fact, connecting flights can be as much as 50% cheaper than non-stop ones. A few larger airlines are bringing food back into their economy class on long-haul flights. If your plane has no free food, save money by bringing your own snacks from home on the plane. You can also consider bringing just a carry-on for your vacation. In addition to being free, they stay by your side during the whole flight, so you don’t have to worry about them getting lost. The time between January 1st and April 15th is tax season. During this time, individuals prepare their financial statements and reports from the previous year. By April 15th, individuals must file their annual tax return. One way to file your taxes is to e-file. E-file is a system that transmits completed tax returns in a format that IRS computers can accept. To file taxes online, you’ll need to use tax software companies or a tax professional that can access the IRS’ e-file system. E-filing allows you to get your tax refund faster. Since you are virtually sending your return, you don’t need to wait for the postal service to deliver your return to the IRS. In addition, paper returns are processed more slowly. Refunds for paper returns are typically given in six to eight weeks. Most refunds are issued within 21 days. The fastest way to get your money is to combine your e-filing with direct deposit. This way, you don’t have to wait to receive the paper check. E-filing gives you the ability to better track the standing of your returns. After you e-file, the IRS will inform you when it receives your return, when your return Is approved, and when it sends your refund. 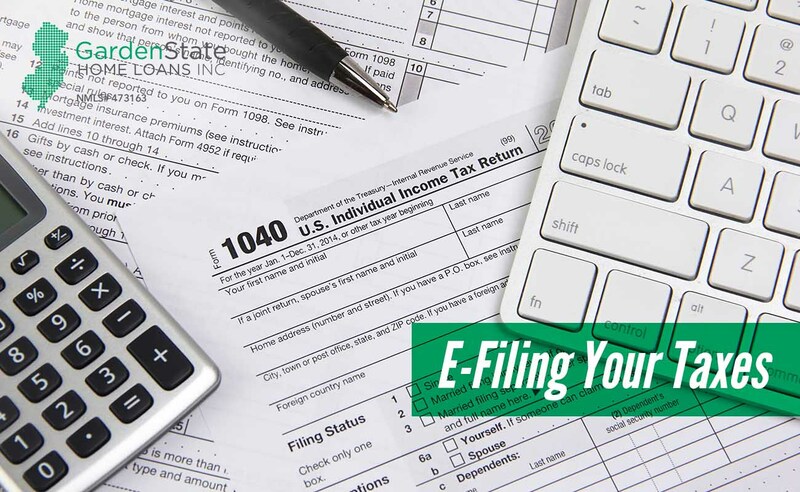 With e-filing, you don’t need to send the IRS a copy of your W-2. If you’re ready to prepare, but unsure of how much you’ll owe or what you’ll be refunded, you can file early but pay later. As long as you pay before the April 15th deadline, you can file early. Free File is a list of software companies that offer free basic tax-prep software if your gross income is below a certain level. Volunteer Income Tax Assistance, or VITA, offers free e-filing if you earned $54,000 or less. In addition, the Tax Counseling for the Elderly programs can help people who are over the age of 60. In these cases, you have to file your taxes the traditional way and print out and mail your return. There are many different investment professionals that consumers can take advantage of. Two of these are a financial advisor and a financial planner. These two professionals help people manage their money. 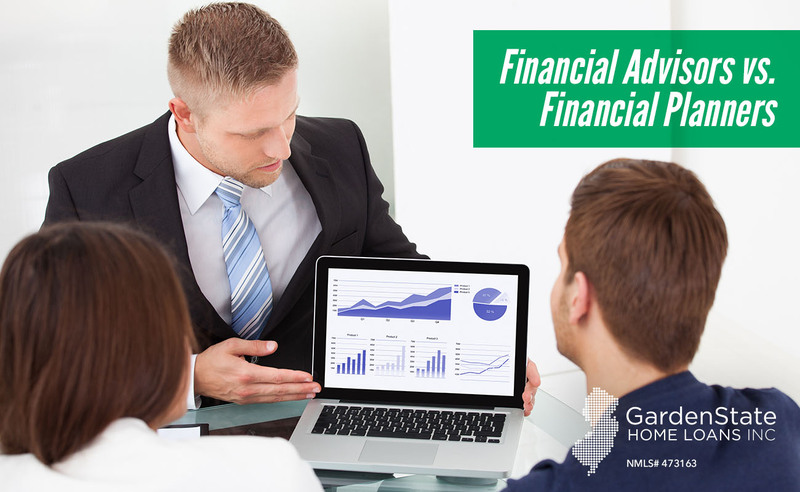 A financial advisor is a broad term for any professional who helps you to manage your money. You hire a financial advisor, and in turn, they help you with any money-related tasks. They may help you to manage investments, broker the sale and purchase of stocks and funds, help to create an estate and tax plan, or any other financial tasks. An advisor that works with the public must hold a series 65 license. In addition to the series 65 license, a financial advisor may hold a variety of different credentials depending on the services they provide. A financial planner is a type of a financial advisor. A financial planner is a type of financial advisor who can help individuals meet long-term financial goals. They can have a specialization in investments, taxes, estate planning, and/or retirement. Additionally, they may hold various licenses or designations. To get the different licenses, a financial planner must complete a different form of education, examination, and work history requirements. Financial planners are important because they understand often overlooked financial issues. These issues include complex tax laws, information about the investment landscape, and any changes in one part of your plan that can ruin another part. They also provide high-quality financial advice specific to your situation. To choose a financial planner, first, understand your financial planning landscape. Then, find a planner who best fits your needs, whether it is a broker, investment advisor, insurance agent, or one of the many others. Every financial planner is a financial advisor. However, not every financial advisor is a financial planner. Consumers will ultimately choose which type of financial advisor is right for them. Traditional IRA: With a traditional IRA, you make contributions with money, you may be able to deduct on your tax return. Any earnings can possibly grow tax-deferred until they are withdrawn in retirement. Since many retirees are in a lower tax bracket pre-retirement, the tax deferral means that it’s possible the money will be taxed at a lower rate. Roth IRA: With a Roth IRA, your contributions are done with money that you have already paid taxes on. Provided that certain conditions are met, your money may be able to grow tax-free with tax-free withdrawals in retirement. Rollover IRA: A rollover IRA is a traditional IRA intended for money that is “rolled over” from a retirement plan. Rollovers include any eligible assets from an employer-sponsored plan. This includes a 401(k) and a 403(b). An IRA helps you throughout retirement. Financial experts estimate that you potentially need 85% of your pre-retirement income into retirement. Employer-sponsored plans such as a 401(k) might not be enough to support this. However, you can contribute to both a 401(k) and an IRA. Who can put money into an IRA depends on the type of IRA. With a traditional IRA, almost anyone can contribute. This is provided you (or your spouse) receive taxable income and are under the age of 70 ½. These contributions are tax-deductible if you meet certain qualifications. Roth IRA contributions are never tax deductible. Additionally, to contribute to a Roth IRA, you must meet certain income qualifications. 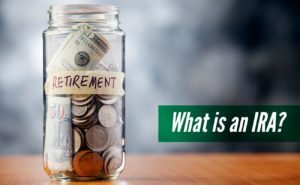 How much should I put in an IRA? The amount you need to save depends on your financial plan. However, you should put as much as the government allows you to. You can take money out of an IRA whenever you want. However, if you are under the age of 59 ½, you can be charged. A traditional IRA charges a 10% penalty on the amount you withdrawal in addition to the regular income tax you owe on a withdrawal. Roth IRA’s are more flexible. You are able to withdraw at any time, as long as you don’t withdraw earnings on your investments or dollars that were converted from a traditional IRA. If you are 59 ½ or older, you typically make penalty-free withdrawals from an IRA. https://www.gardenstateloans.com/wp-content/uploads/2017/12/what-is-an-ira.jpg 800 1300 Dori Gelman https://www.gardenstateloans.com/wp-content/uploads/2017/05/fb_logo-300x141.jpg Dori Gelman2017-12-13 16:30:562017-12-13 09:12:51What is an IRA? Modified adjusted gross income (MAGI) is used to determine whether an individual can qualify for certain tax deductions. It is also used to determine how much of the IRA contribution is deductible and if the individual is eligible for premium tax credits. The higher a person’s modified adjusted gross income is, the more the deductible amount is reduced. This can potentially be reduced to zero. In this case, a person is still able to contribute to an IRA plan, but the whole amount won’t be tax deductible. Many times, an individual’s MAGI will be similar to their adjusted gross income (AGI). However, it’s possible for there to be small differences. These differences greatly affect the overall tax return, as they dictate whether an individual is able to receive certain benefits. To begin, gross income is calculated. Gross income is an individual’s total income earned. This includes any wages, interest, dividends, capital gains, business income, rental and royalty income, and other similar activities. After the gross income is calculated, the adjusted gross income must be calculated. To do this, an individual must subtract any of the qualified deductions from the gross income. These deductions are found on the front page of the tax form 1040. They are made up of standard adjustments, such as contributes to a retirement plan, self-employed health insurance plans, tuition for higher-education, and student-loan interest. The AGI is calculated before any deductions, credits, or exemptions are considered. 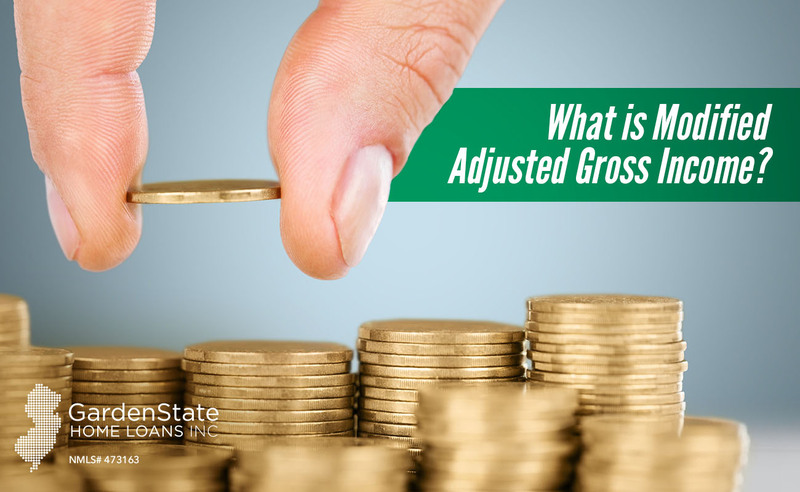 Adjusted gross income decides tax credits and deductions an individual can apply for. Finally, to calculate the MAGI, certain deductions are added back to the adjusted gross income. It is uncommon for a person’s MAGI to greatly differ from their AGI. Your MAGI determines whether you can take full advantage of premium tax credits. https://www.gardenstateloans.com/wp-content/uploads/2017/12/modified-adjusted-gross-income.jpg 800 1300 Dori Gelman https://www.gardenstateloans.com/wp-content/uploads/2017/05/fb_logo-300x141.jpg Dori Gelman2017-12-08 09:30:202017-12-08 09:12:39What is Modified Adjusted Gross Income?